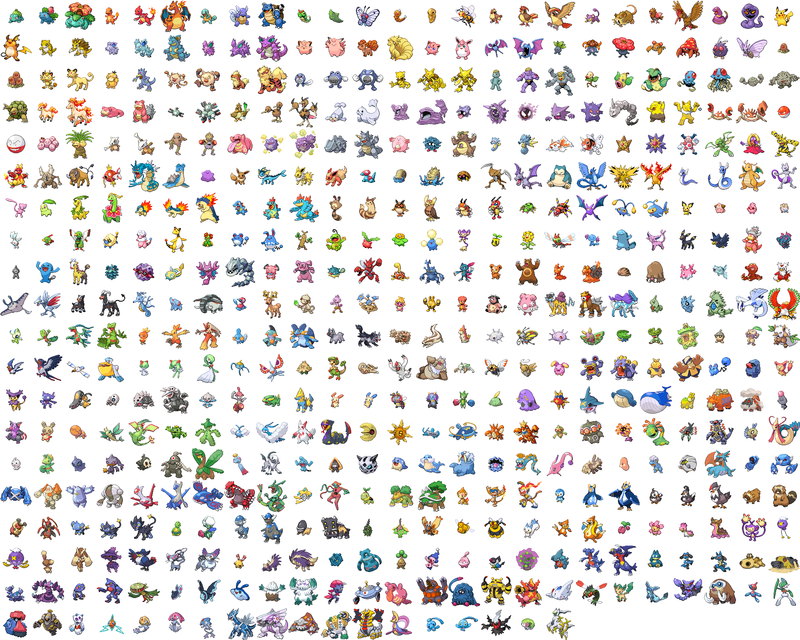 Well guys once the 6th gen comes around, what kind of new pokemon do you think they will make? Like random objects (like garbage) or animals or even new pre/evolutions. Also what type? I think they will make a falcon pokemon and it will be the generic normal/flying type.